One of the most affordable pension and insurance system that we have in the Philippines is SSS. For as little as Php 110 monthly, you can be a member already. 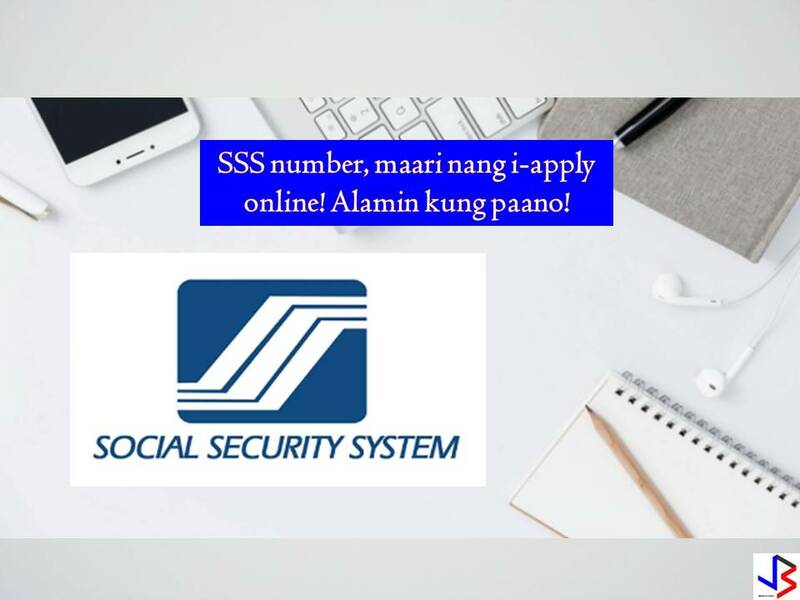 The good thing about being an SSS member, you will be entitled to different SSS benefits like sickness benefit, maternity benefit, disability, pension when you reach retirement age, and death benefit as well. Right now, anyone can take advantage and be a contributing member of SSS. While employed individuals can contribute in SSS as employee, those who are not employed can also register and contribute as self-employed. 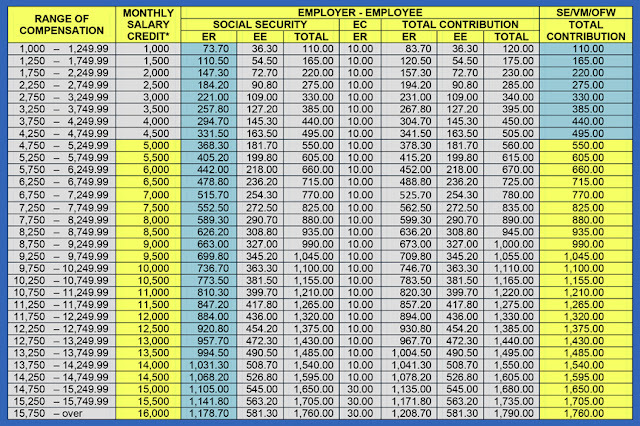 Through this, whenever contingencies arise, the SSS member can claim benefits. 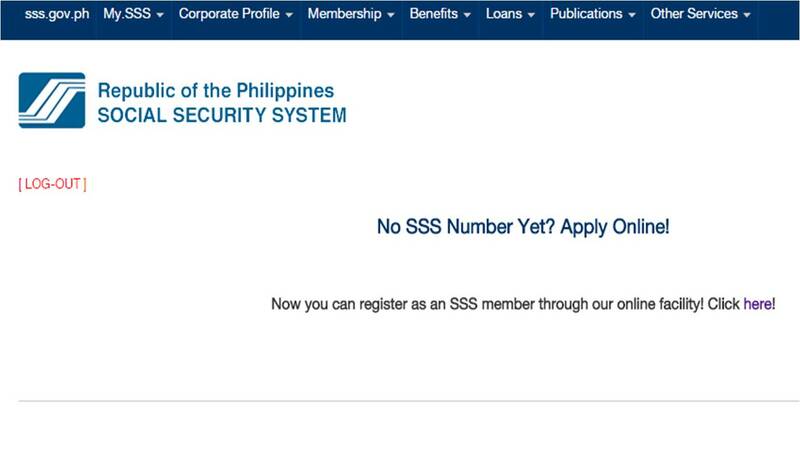 However, there are huge number of overseas Filipino workers who don't know how to register as SSS member, while some also don't know how they can continue paying for their SSS contribution as OFW. It is very important to have SSS number before making any contribution. Here is the guide how you can obtain SSS number ONLINE. It is important however, to submit the required documents in any SSS branch near you, If you have dependents (children and spouse) you are also required to submit their birth certificates. Accomplish all fields of the online form correctly. 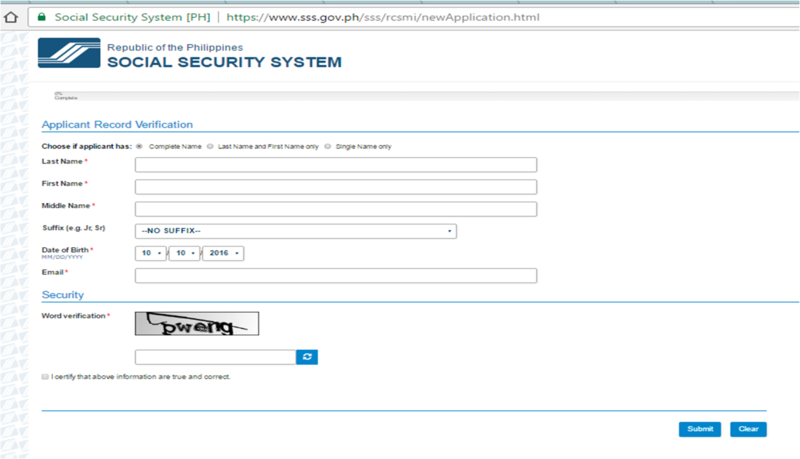 A link shall be sent to the registrant's email which will enable them to continue with their SS Number application. Note: The link shall expire in 5 days and once it expires, the registrant will have to repeat the first step of the registration process. Once the link is clicked, the registrant must supply all the required information from Basic Information up to Beneficiaries Information correctly. Prior to generation of SS number, the registrant may review and correct their electronically filled out registration form. 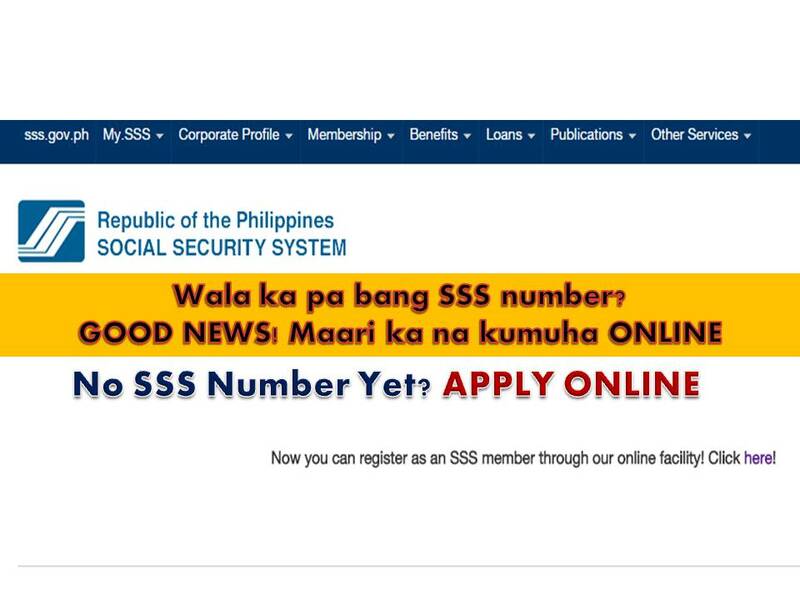 Once an SSS Number is already generated, applicant will need to go to the SSS Branch to correct his/her information. After clicking the "Generate SS Number" button, the system will display the SSS number of the registrant and an option to print their ePersonal Record and SS Number Slip. The registrant will also receive an email confirmation which indicates his/her SS number, a copy of his/her SS Number Slip and other instruction to complete his/her SS Number application. Print the Personal Record Form, SS Number Slip including the SSS Number Application Confirmation email body sent to you by the SS Number Issuance System. Go to your nearest SSS Branch and submit the required documentary requirements together with the SSS Number slip. For Non-Working Spouse, your working spouse must sign before his/her name on the printed Personal Record Form. The signature of your working spouse signifies that he/she agrees with your SSS Membership. Cert. of Licensure/Qualification Document from Maritime Industry Auth. 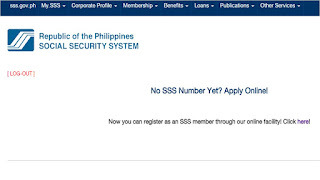 Membership card issued by Private Co.
Registrant is advised to go to the nearest SSS Branch for submission of the required supporting documents. 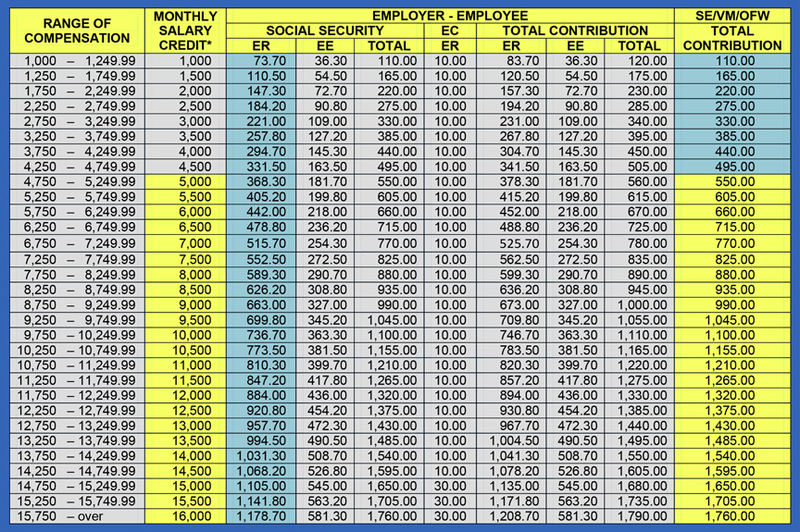 Contribution payment and employee reporting by the employer. Submission of required documents for conversion of Membership Status from "Temporary" to "Permanent". Availment of SSS loans and benefits (subject to qualifying conditions) and UMID Card Application (provided applicant has one (1) posted contribution) shall be allowed only for Permanent Membership Status.